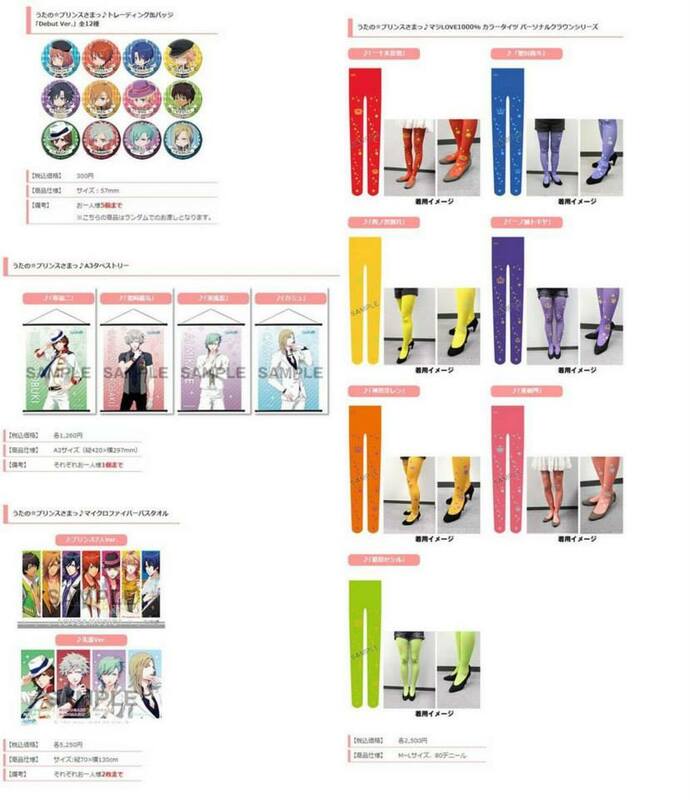 UtaPri merchandise gone too far? 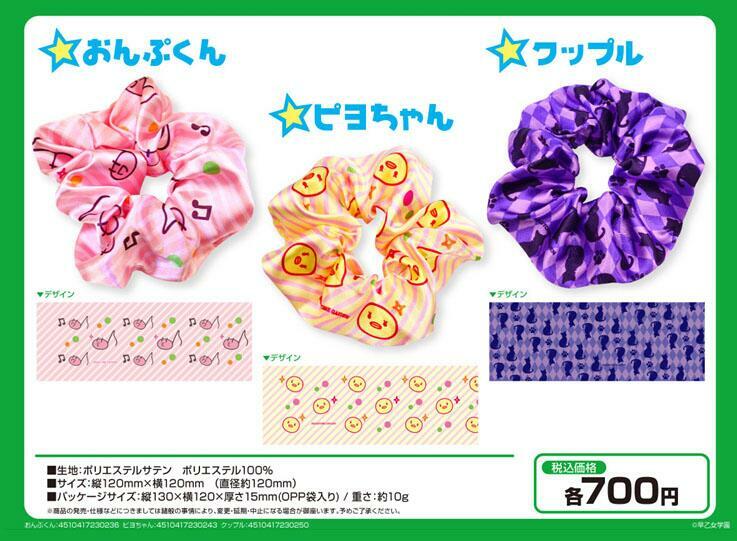 Broccoli goods announced last week that UtaPri scrunchies can be purchased at their store for 700 yen each (that's approximately $7 AUD). Seriously!? $7 for a piece of rubber covered with some cloth to tie your hair with! Then they also announced that they will start selling these really UGLY stockings that no one would dare to wear outside the house, for a price of 2,500 Yen (approx. $25 AUD). =="